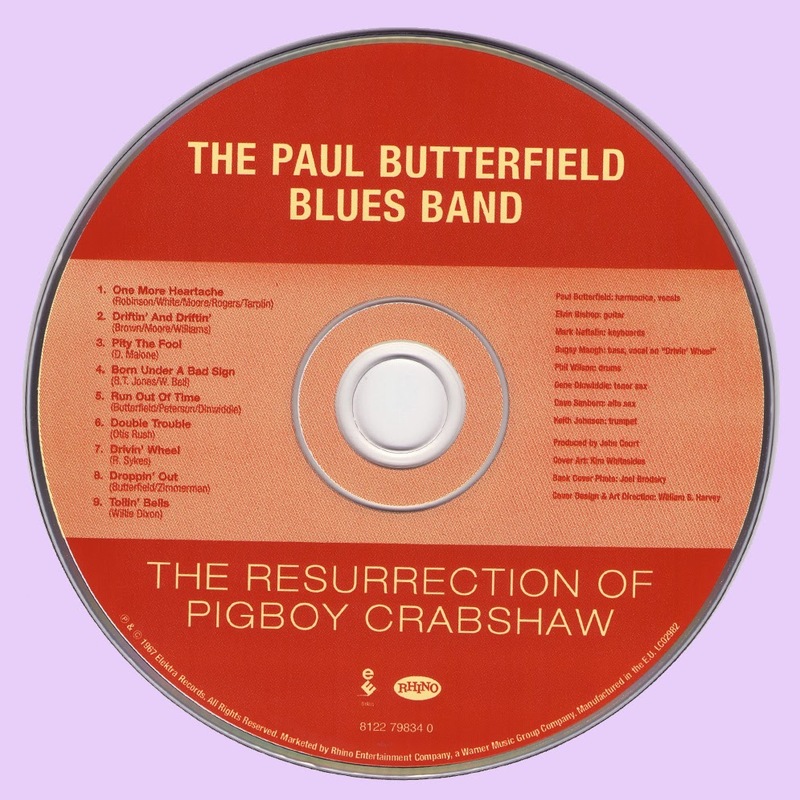 The 1968 edition of the Paul Butterfield Blues Band featured a larger ensemble with a horn section, allowing for a jazzier feeling while retaining its Chicago blues core. They also adopted the psychedelic flower power stance of the era, as evidenced by a few selections, the rather oblique title, and the stunning pastiche art work on the cover. Butterfield himself was really coming into his own playing harmonica and singing, while his band of keyboardist Mark Naftalin, guitarist Elvin Bishop, drummer Phil Wilson, electric bassist Bugsy Maugh, and the horns featuring young alto saxophonist David Sanborn was as cohesive a unit as you'd find in this time period. 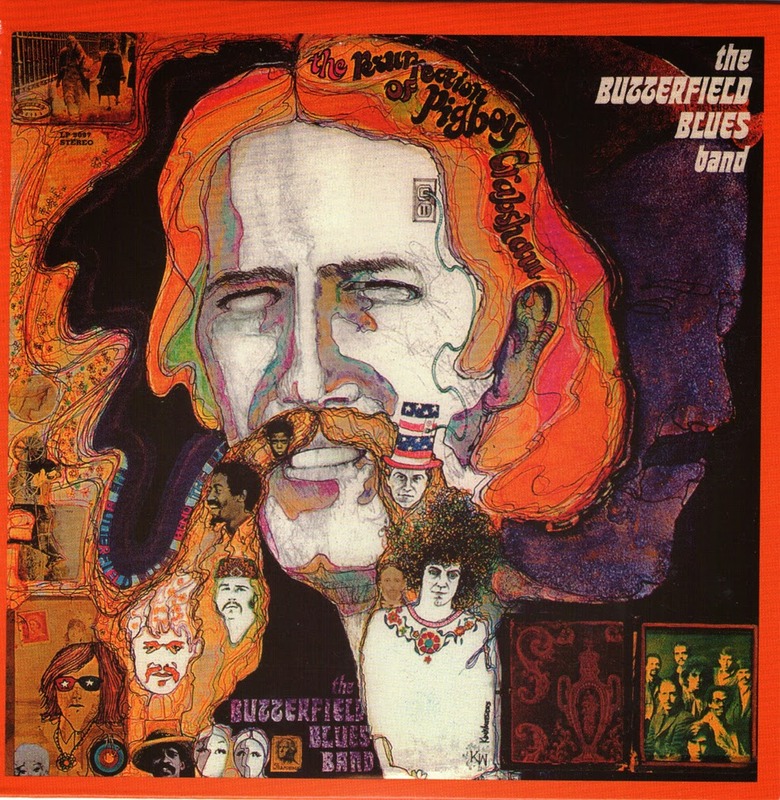 Butterfield's most well known song "One More Heartache" kicks off the album, a definitive blues-rock radio favorite with great harmonica and an infectious beat urged on by the top-notch horns. 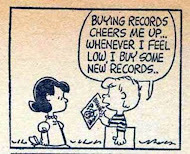 The band covers "Born Under a Bad Sign" at a time when Cream also did it -- which one was better? "Driftin' & Driftin'" is another well known tune, and over nine minutes is stretched out with the horns cryin' and sighin', including a definitive solo from Sanborn over the choruses. There's the Otis Rush tune "Double Trouble," and "Drivin' Wheel" penned by Roosevelt Sykes; Butterfield wrote two tunes, including "Run Out of Time" and the somewhat psychedelic "Tollin' Bells" where Bishop's guitar and Naftalin's slow ringing, resonant keyboard evokes a haunting sound. Likely this is the single best Butterfield album of this time period, and though compilations or "best-of" discs are available (Golden Butter being the best), you'd be well served to pick this one first and go from there.